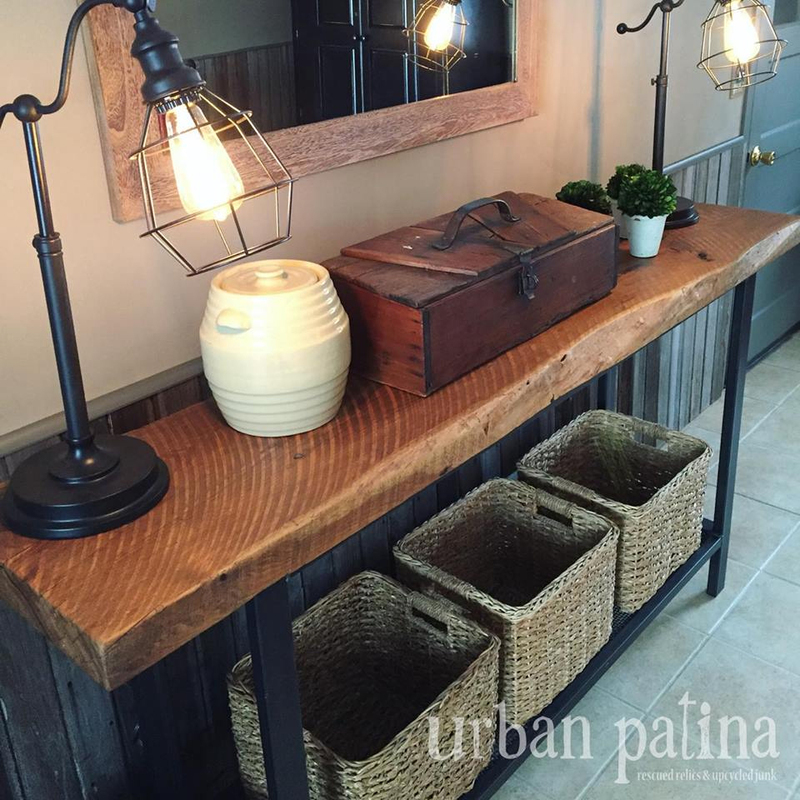 Urban Patina says, "I love your Arm-R-Seal Top Coat on all my interior furniture! Love it! I used it on this piece of Butternut. Highlights the character amazingly!"